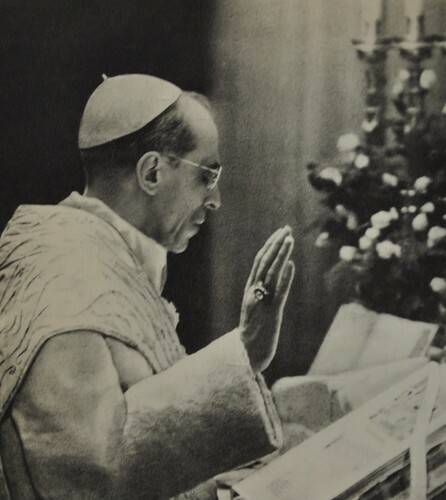 Written smack dab in the middle of the "Roaring 20s" Pius felt a need to focus the church and the world back to the sovereignty of Jesus Christ as God and King. Quas Primas is fascinating. It speaks to us today as if it was written specifically for the early 21st century! These parts stood out for me, but the entire document is very well worth the trouble to read it! 33. The faithful, moreover, by meditating upon these truths, will gain much strength and courage, enabling them to form their lives after the true Christian ideal. If to Christ our Lord is given all power in heaven and on earth; if all men, purchased by his precious blood, are by a new right subjected to his dominion; if this power embraces all men, it must be clear that not one of our faculties is exempt from his empire. He must reign in our minds, which should assent with perfect submission and firm belief to revealed truths and to the doctrines of Christ. He must reign in our wills, which should obey the laws and precepts of God. He must reign in our hearts, which should spurn natural desires and love God above all things, and cleave to him alone. He must reign in our bodies and in our members, which should serve as instruments for the interior sanctification of our souls, or to use the words of the Apostle Paul, as instruments of justice unto God. If all these truths are presented to the faithful for their consideration, they will prove a powerful incentive to perfection. 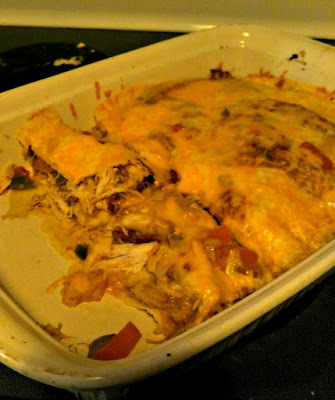 Make a King Ranch Casserole! 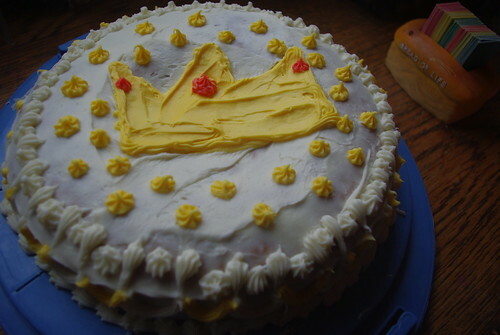 Make a cake and decorate it with a crown! Most sweet Jesus,Redeemer of the human race, look down upon us humbly prostrate before you. We are yours, and yours we wish to be; but to be more surely united with you, behold each one of us freely consecrates himself today to your Most Sacred Heart. Many indeed have never known you; many, too, despising your precepts, have rejected you. Have mercy on them all, most merciful Jesus, and draw them to your Sacred Heart. Be King, O Lord, not only of the faithful who have never forsaken you, but also of the prodigal children who have abandoned you; grant that they may quickly return to their Father's house, lest they die of wretchedness and hunger. Be King of those who are deceived by erroneous opinions, or whom discord keeps aloof, and call them back to the harbor of truth and the unity of faith, so that soon there may be but one flock and one Shepherd. 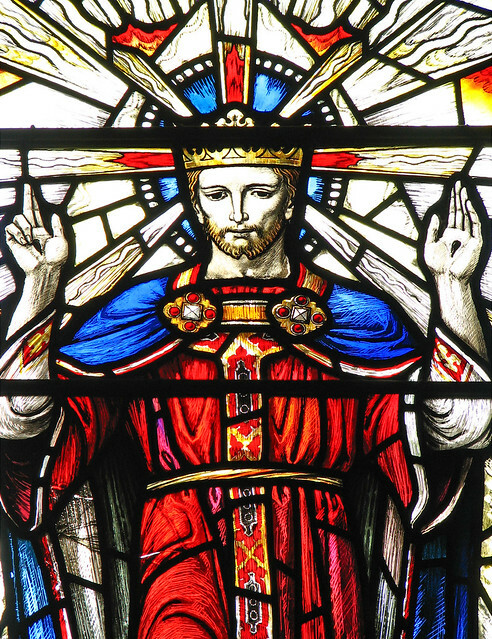 Grant, O Lord, to your Church assurance of freedom and immunity from harm; give tranquility of order to all nations; make the earth resound from pole to pole with one cry: Praise to the divine Heart that wrought our salvation; to it be glory and honor for ever. Amen. Some good links for noting this feast day! The New Liturgical year - Under Her Starry Mantle.